Discover Italian style with a Swiss heart. 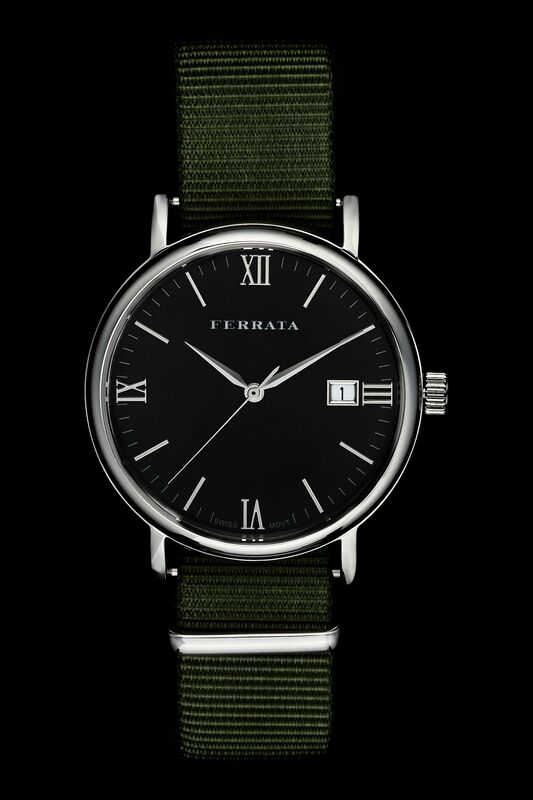 All Ferrata watches feature Swiss movements and are constructed using high-grade 316L stainless steel and sapphire crystal glass. 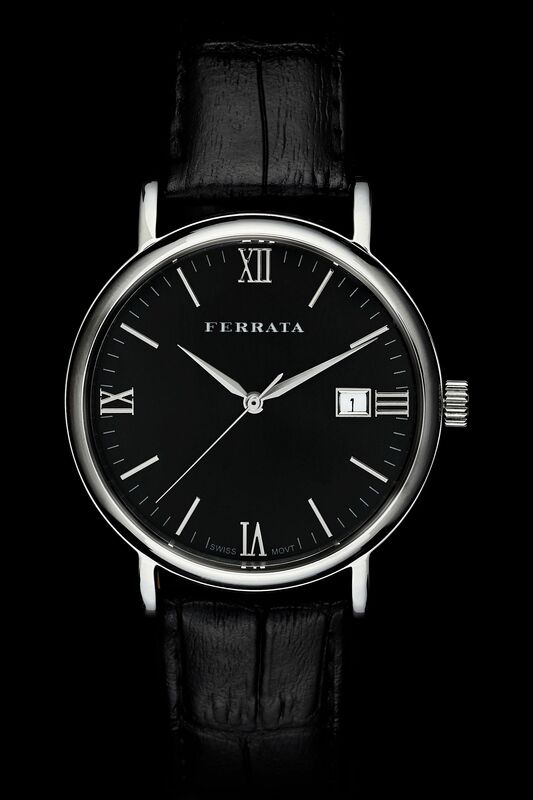 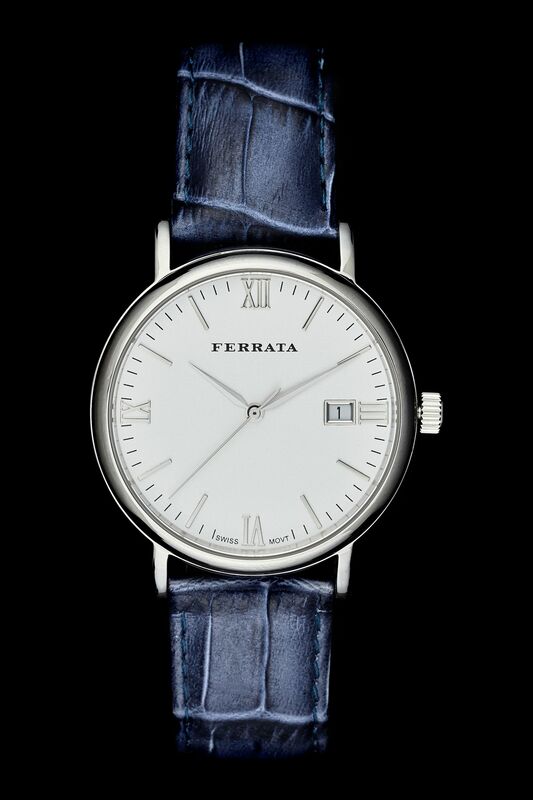 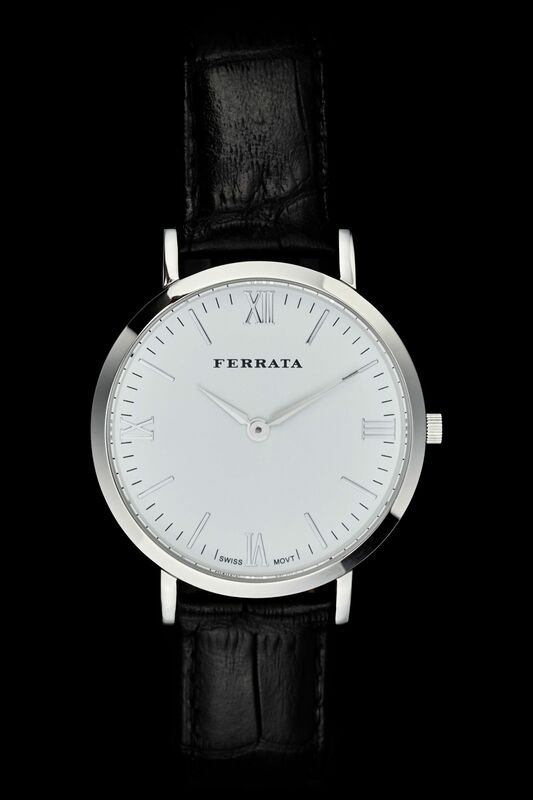 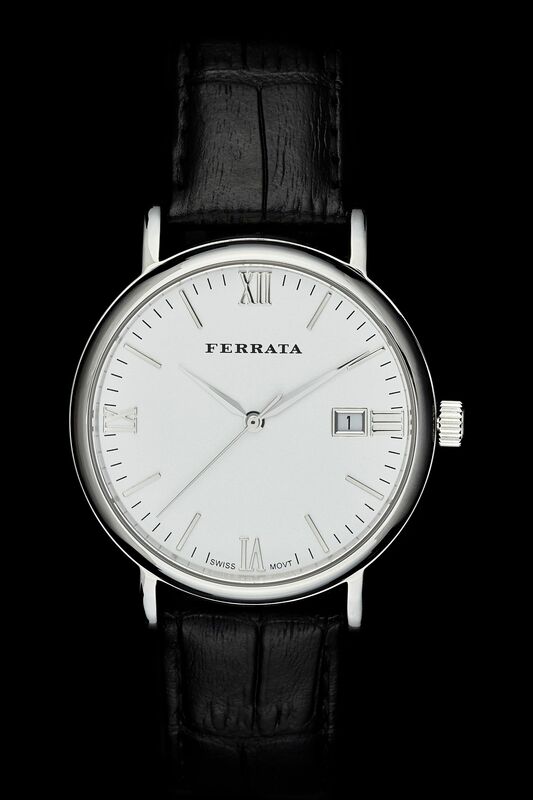 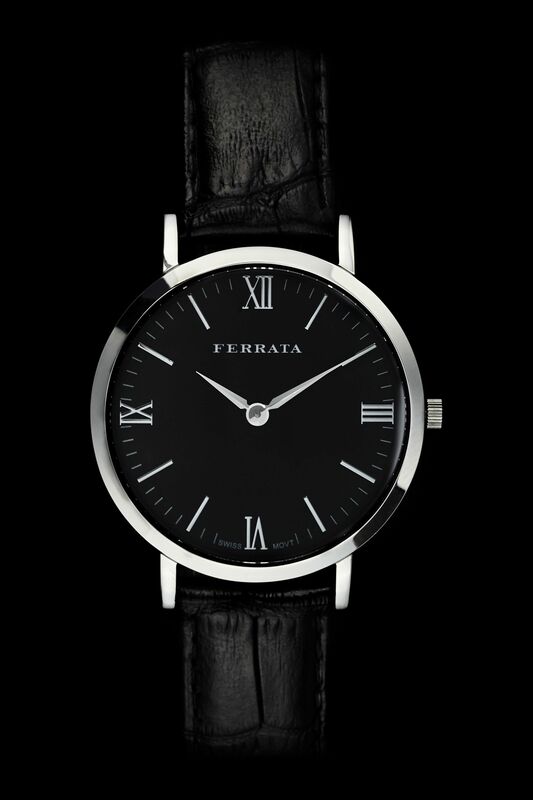 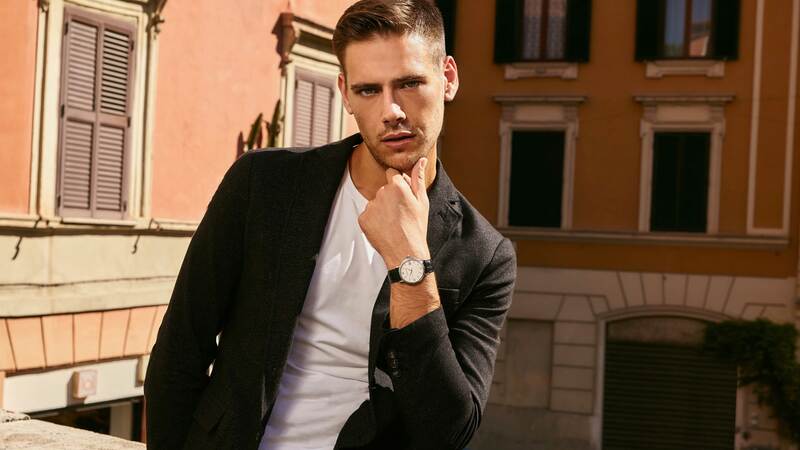 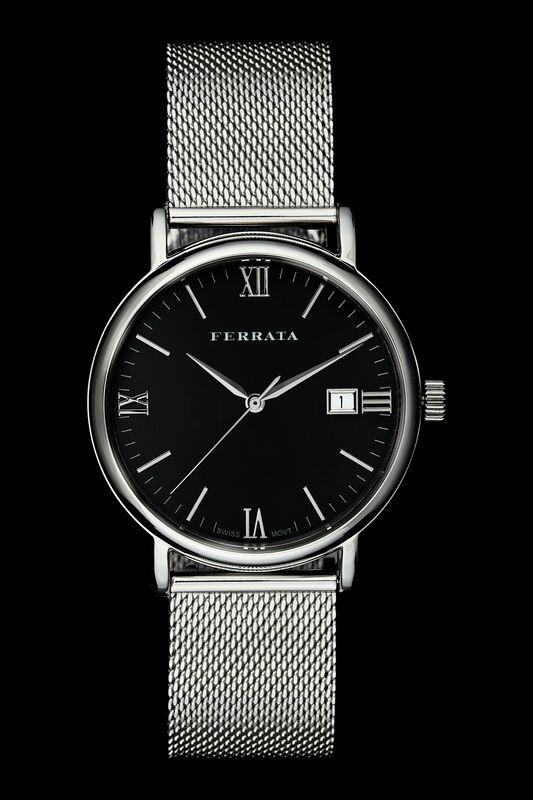 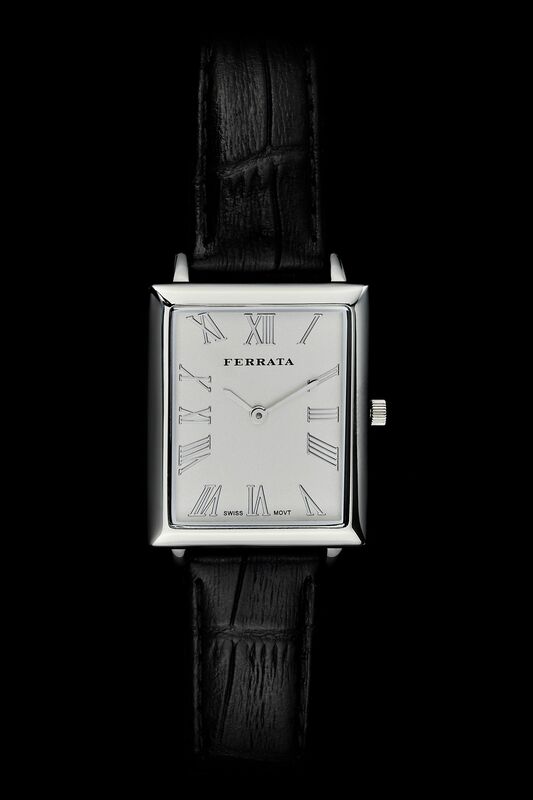 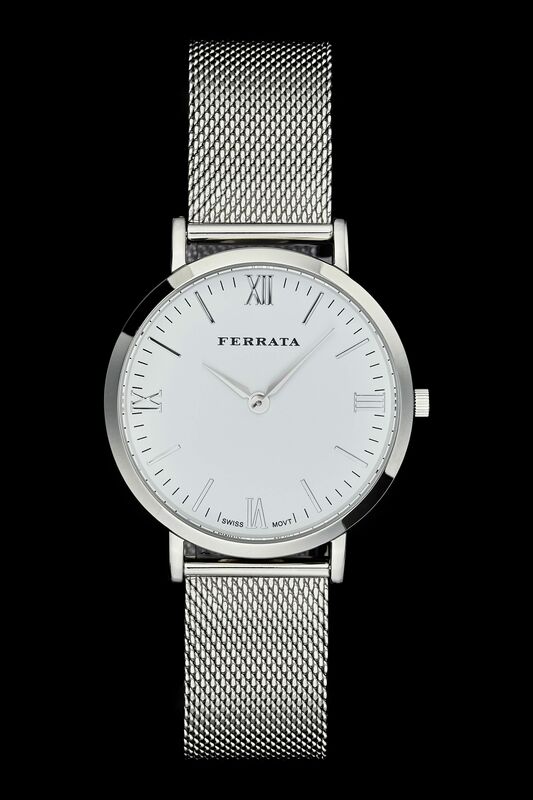 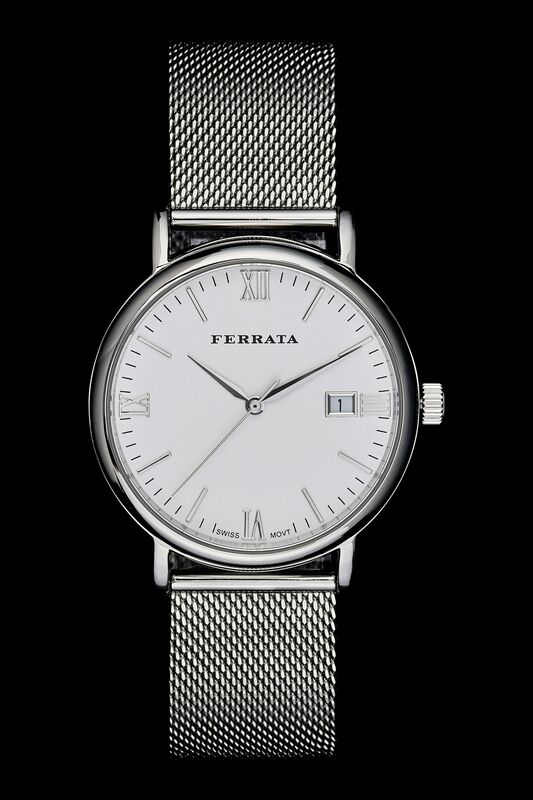 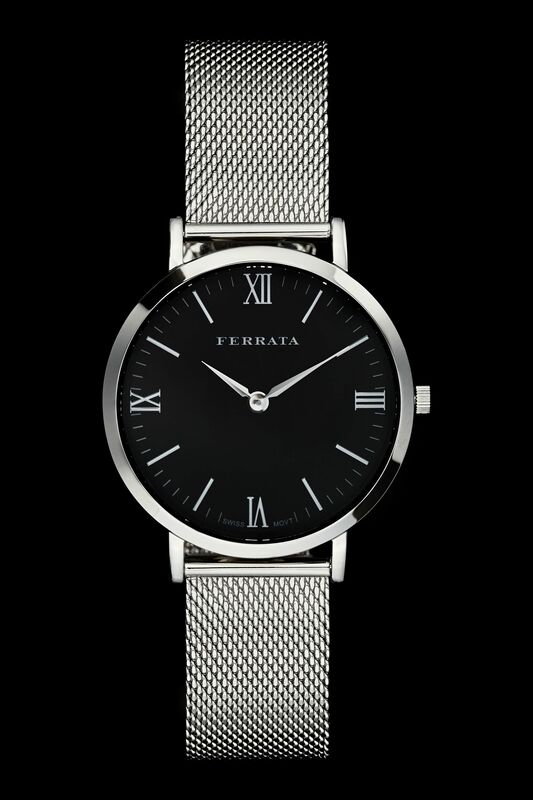 From the masculine, pilot style Milano series to the slimmer Verona watch and the elegant Santo, there is a Ferrata for every style and occasion.